Showing results by author "A. 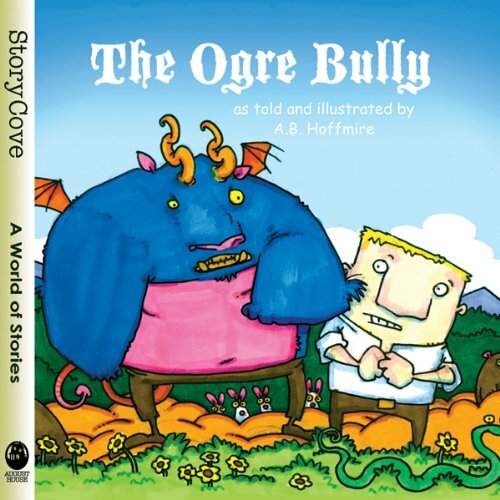 B. Hoffmire"
In this story, a farmer and his wife match wits with a large, mean-spirited ogre. If they can't outwit him, they will end up with no crops of their own to eat or sell. This whimsically drawn story, illustrated by A. B. Hoffmire, is based on an old Swedish folktale.